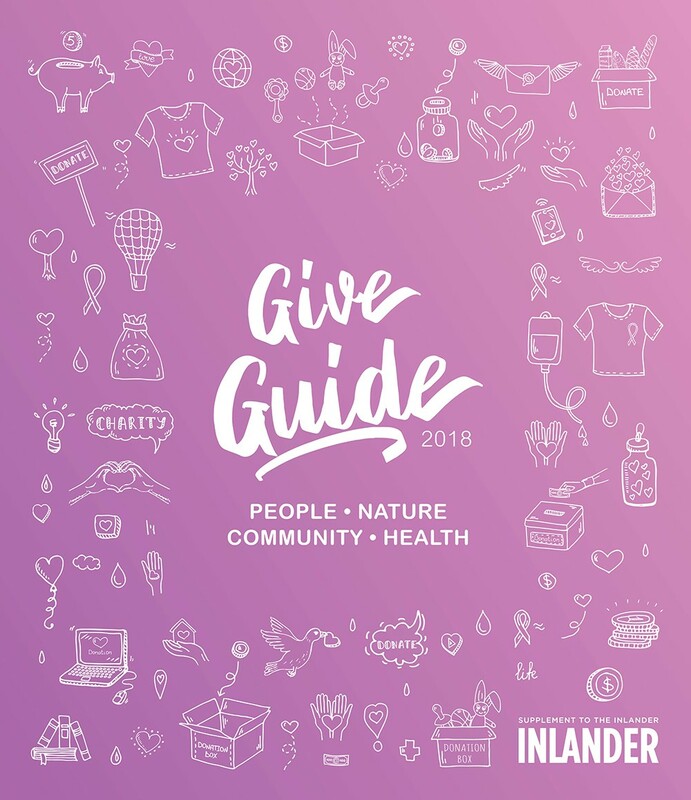 It takes incredible strength to overcome life's challenges, and the many inspiring people featured in this year's Give Guide serve as examples of how the human spirit, kindness and hope can prevail even in the face of some of the worst hardships imaginable. In the following pages, read about refugees who faced devastating violence in their home countries, persevering to create successful lives in the Inland Northwest where they now help others start their lives anew. Learn how our two Peirone Prize winners overcame the deaths of loved ones and a medical condition to put their hearts into suicide prevention and working with people with developmental disabilities. Learn what community health fully encompasses, see the dedication it takes to stay working at a nonprofit for more than a decade, and examine how to really make sure your actions and dollars can make the best positive impact in this community and beyond. Every year since 2010, we've been recognizing inspiring work here in the Inland Northwest's non-profit and charity world. 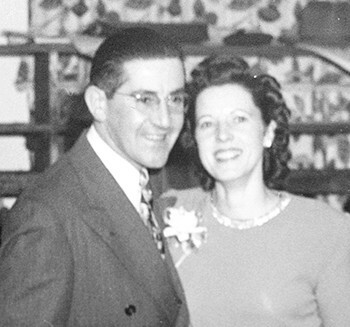 For 2018, we have two more winners of the Peirone Prize, named for Joe and Alice Peirone, grandparents of Inlander founders Jer and Ted McGregor. Inside, you'll meet Lauren Schubring and Sabrina Votava and see that the Inland Northwest is powered by the compassion and hard work of amazing people like them. Here on our 25th anniversary year, it's also worth noting that we've been highlighting stories like the ones you will read here since 1993; in 2002, we made a special issue out of it and called it the Give Guide. It's part of our mission, we believe, to connect our readers with needs we see out there in our community. So as you read Give Guide 2018, we hope you find a cause to connect with and then take action. "Two Refugees in Spokane Have Found a Passion in Helping Recent Arrivals to the United States"
"These Local Organizations are Helping Low-Income Residents with Housing in 2018"
"The Inland Northwest Food Network is at a Crossroads, its Founder Says"
"More than a Decade Ago, Kyle Fortune Found His Place at the Spokane Humane Society"
"The Friends of the Centennial Trail get a $5,000 boost from SpokeFest"
"FREE THE SNAKE! : Tribe members and advocates rally on the Snake River"
"A Dollar Sent to the Right Cause Could Save Lives — But Only if it's Sent to the Right Cause"
"The Spokane Civic Theatre is Filled with Optimism These Days"
"Washington State Apprenticeship Program Revives Fading Arts"
"Why Spokane Regional Health District Officer Bob Lutz Says Addressing Social Issues is Critical to Improving Public Health"
"Two Local Behavioral Health Districts Expand"
"Family Trauma and Violence is a Top Priority for a Spokane Nonprofit"
The original print version of this article was headlined "Source of Inspiration"